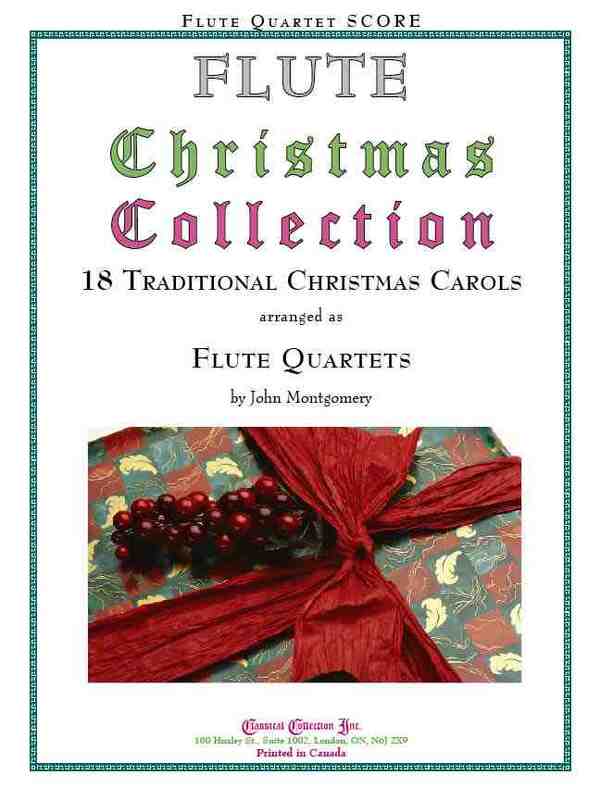 This is a Quartet Version of Christmas Collection - visit that link for information, description, content, etc. The Flute Quartet Score shows 4 C Flutes but the Quartet can be played with any combination of Flutes (Piccolo or Alto Flute) or other instruments. Discounts are available when ordering more than 5 Parts.